Home>Press Releases>Lynn Ricci Officially Assumes Role as President and CEO of Center of Special Care, Inc.
Lynn Ricci Officially Assumes Role as President and CEO of Center of Special Care, Inc.
NEW BRITAIN, Conn. (Oct. 28, 2016) – On Oct. 1, 2016, Lynn Ricci, FACHE, began her role as president and chief executive officer (CEO) of Center of Special Care Inc. (CSC),the parent organization of Hospital for Special Care (HSC). She succeeds John Votto, D.O., who retired after 19 years as CEO. As HSC celebrates its 75th year, Ricci will become the hospital’s fourth CEO. Since joining the specialty care hospital in 2007, she has served as senior vice president and chief operating officer from 2011 to 2015 and as vice president of administration from 2009 to 2011. 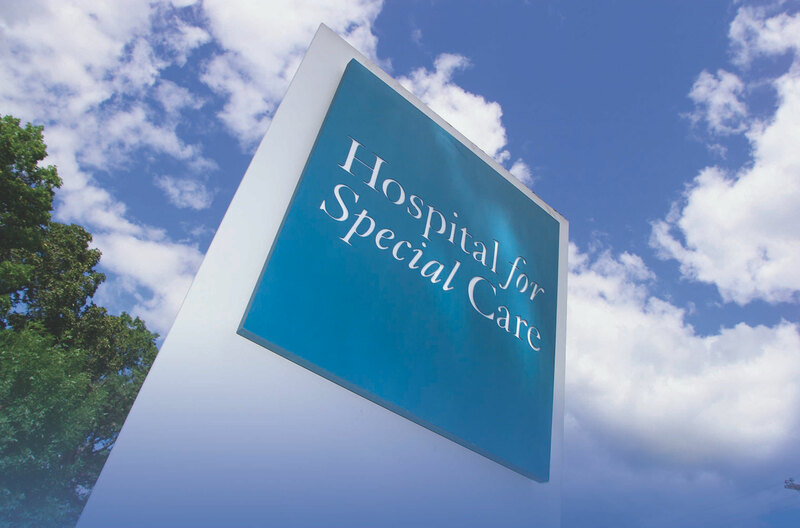 “HSC carefully planned for this leadership transition, and with Lynn’s 25 years of healthcare leadership we are confident that both the Center of Special Care and the Hospital for Special Care are in the hands of a true leader,” said Samuel N. Paul, chairman of the board, Center of Special Care, Inc. In 2014, Ricci led the planning and opening of the Maximilian E. & Marion O. Hoffman Foundation Outpatient Center which handles more than 30,000 outpatient visits each year across a spectrum of chronic and rehabilitative conditions, including spinal cord and brain injury, neuromuscular disease (muscular dystrophy and ALS-Lou Gehrig’s disease), pulmonary disease and rehabilitation. Ricci spearheaded the development of the Autism Center at Hospital for Special Care in 2012 as a response to a rising need to care for children living with autism. 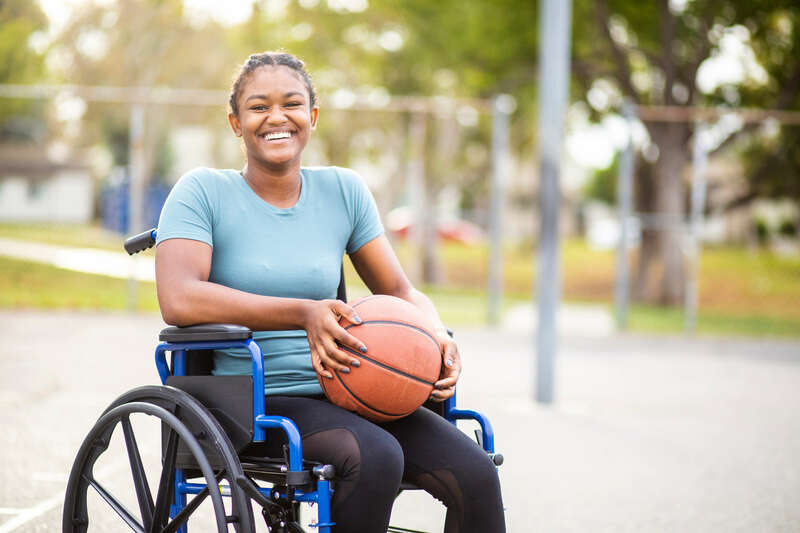 With the center under Ricci’s guidance, HSC emerged as a leader in providing diagnostic, assessment and therapy services for children and adolescents in an outpatient setting. 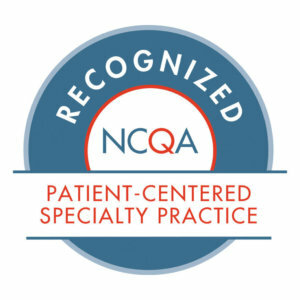 As the first center of its kind in Connecticut, The National Committee for Quality Assurance (NCQA) recognized The Autism Center at Hospital for Special Care as the nation’s first Patient-centered Specialty Practice (PCSP). HSC took the next step in supporting Connecticut’s community needs for those affected by Autism with the launch of the Autism in-patient unit in December 2015. This unit is one of only 10 designated units in the country that provide inter-disciplinary treatment to meet the complex needs of children who require intensive treatment for aggression, self-injury, or severely impaired functioning which threatens their or others’ safety in the community. Ricci holds a bachelor’s, master’s and sixth-year degree in Psychology and served 20 years as a licensed Long-term Healthcare Administrator. She is actively involved in the community through both professional and civic organizations. Ricci is a past Rotarian and currently serves as an executive board member of the New Britain Academy for Health Professions. She is also a member of the board at CCARC and serves as vice chair of the board at the Community Foundation of Greater New Britain. 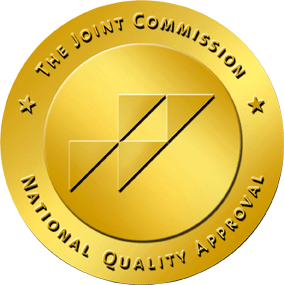 In 2015, Ricci was named a Fellow of the American College of Healthcare Executives (ACHE), the nation’s leading professional society for healthcare leaders.